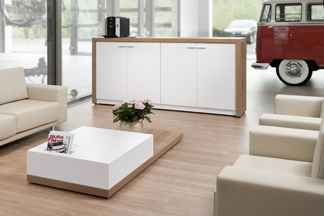 NEUMARKT, GERMANY â Subsidiaries of Pfleiderer AG are supplying engineered wood products, high-pressure laminates and flooring to Volkswagen showrooms that are undergoing a refit in accordance with new design guidelines. 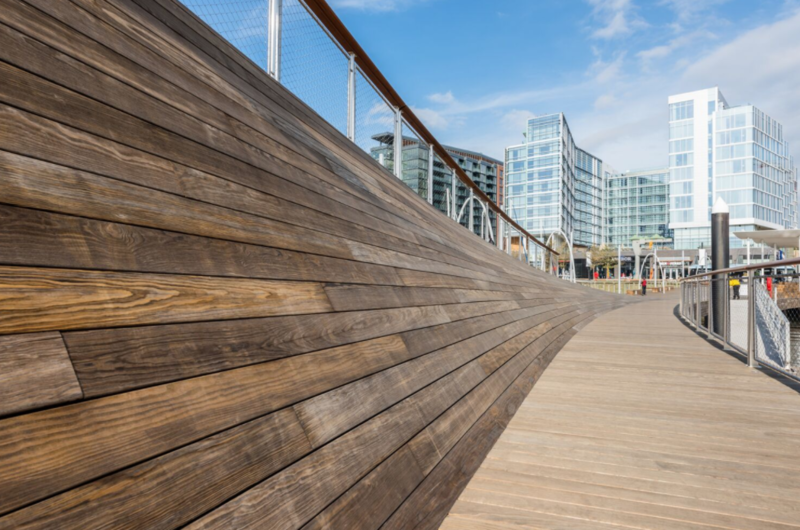 Products being supplied include Duropalâs high-pressure laminate âSolidColorâ in Icy White, and Pergoâs high quality cherry wood-effect flooring. Read more.